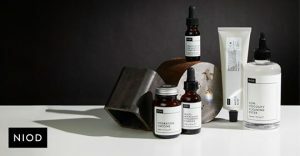 These are the 5 regimens recommended by Deciem. You can also message them direct with photos of your skin and skin concerns if you don´t feel one of these suit you. 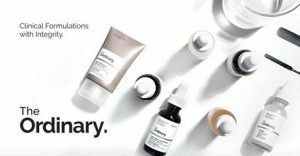 Join The Ordinary & Deciem Chat Room and talk with thousands of Deciem Addicts with personal experiences using all these products. 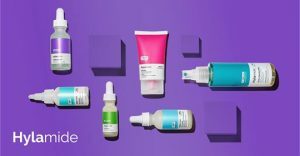 We also have a fantastic post with all the regimens that have been sent to the members by Deciem over the past year. My personal advice is to start slow buying just a few products, preferably a regimen so you know you can use all the products together. Sometimes people buy too many actives or products that can’t be used together and you just can´t fit them into your routine. Less is more and you must give them time to work.